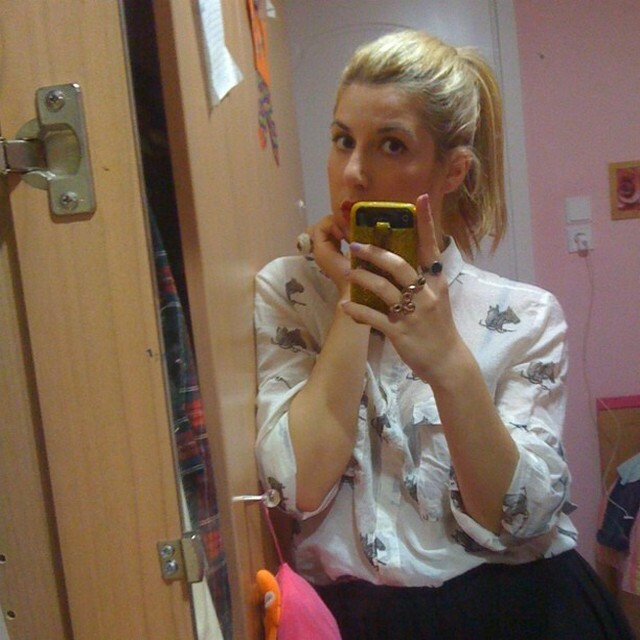 Couple days ago I wore my mother's lovely shirt with horses, from Zara. Despite the fact that it is 3 years old, this winter prints with animals is a trend. I combined it with my skirt from Sheinside and black ankle booties. Sorry for the bad quality of the photos. Tomorrow my babe is leaving and I'm feeling so sad about it, we will meet on Christmas holidays. So, Christmas come fast! Pretty outfit! Love your shirt! Add a little fun to your cooking area with colorful and decorative kitchen accessories, not to mention functional. Some unique kitchen accessories like can openers, spoon rests, cutting boards, utensil holder, and others can give a new look to your kitchen. love this shirt and the skirt!!! cool outfit! I love your blouse! Looks great! I like your blouse so much! That shirt is right on trend...love it! Love,love,love the shirt!Looking for one like yours! You look fabulous and always handy when you can borrow clothes from your Mother. Christmas will come around fast. Beautiful look and pretty outfit!! I love the horse print! :) Your blog is absolutely fabulous-just became a member/follower of your blog. I hope you'll follow me back and we can keep in touch. Happy Blogging!!! I love prints with animals on it! This top looks great on you! Love it! You have great sense of style. 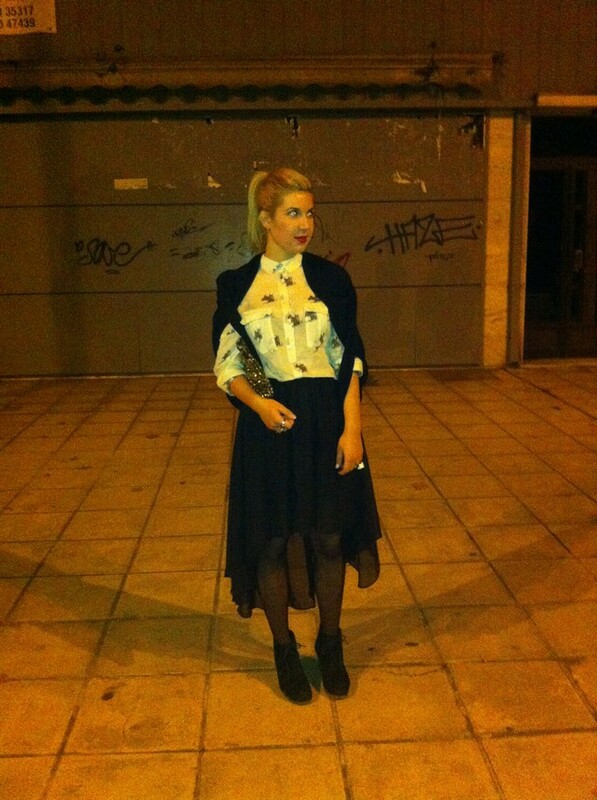 me encanta tu look y te sigo!!! Hoy hablamos de "conocidos por el mundo! Πολυ ωραιο συνολο... και αλογοουρά!